If you are a Blogger, an Internet Marketer or a website owner, email marketing is one of the best ways to convert your website visitors to paying customers. Many visitors who visit your website may never come back. So, using an opt-in form will be a potent way to reach your newsletter subscribers. You can actually move your business to the next level with email newsletters. Thankfully, WordPress makes email newsletters very easy and convenient. With the myriads of WordPress newsletter plugins out there, you can create an opt-in subscription form on your website or blog. From there, you can build a mailing list and start sending newsletters to your mailing list informing them of latest products, new blog posts or about a campaign that may be of interest to them. 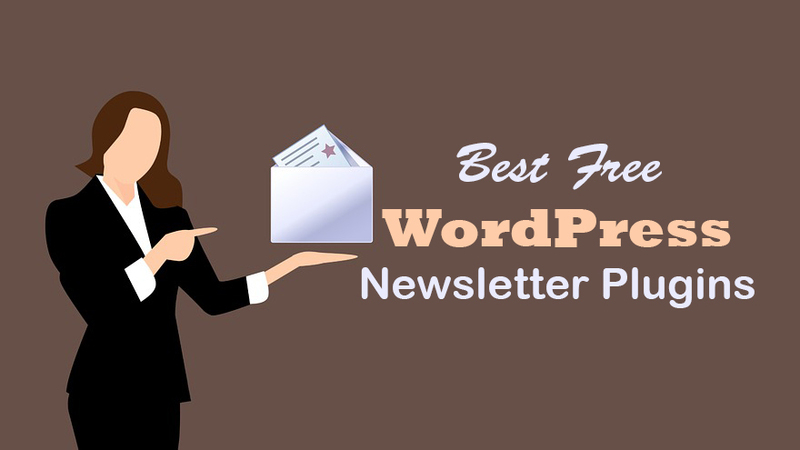 Here is the list of best free WordPress newsletter plugins that you can use for your newsletter campaigns. This plugin makes it very easy for your website visitors to opt-in and becomes part of your mailing list. Growing your list has been made easy with MailChimp. You can design your opt-in form the way it suits you. It is user-friendly and mobile-friendly too. The plugin integrates well with Contact Form 7, WooCommerce, BuddyPress, WPForms, etc. This is one of the best free WordPress newsletter plugins. This plugin allows your website or blog visitors to opt-in for email newsletters with just a popup. OptinMonster helps you to easily capture visitor’s data so that you can always get in touch with them by sending email newsletters. OptinMonster is an application that can operate independently as well as integrates effectively with WordPress. 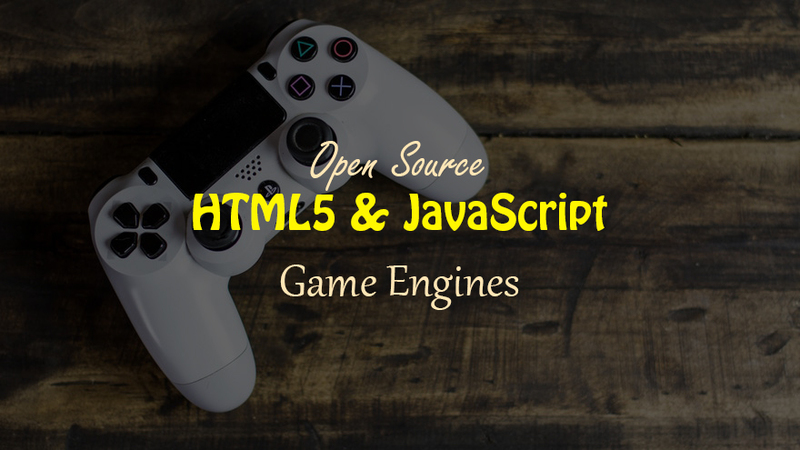 Its templates are mobile-friendly and responsive too. It’s 100% free. This plugin is true to its name. It allows you to create email newsletters without much ado. You can also track the responses of the email recipients to know the click-through rate. The plugin is compatible with different SMTP platforms like WP Mail and Easy WP. This plugin is really an advanced example of best free WordPress newsletter plugins. This is an all-in-one plugin. The plugin allows you to get leads, push automated notification emails to subscribers, create and send newsletters conveniently. This is a complete email marketing tool. You can schedule your newsletters too. It is totally free. Sumo is another newsletter plugin that is so easy to set up. This plugin is best suited for WordPress online stores. Building an email list is a piece of cake with Sumo. It uses a timed popup for an email subscription. It can be integrated into all e-commerce store pages including the checkout page. It works well with MailChimp, Aweber and GetResponse. The plugin works in real-time. There is a dashboard for you to monitor how your email newsletters are performing in terms of click-through rate. It is available for free. This is another plugin for building an effective mailing list. It also helps to improve your conversion rate. It is ideal for lead generation too. Hustle comes with social media icons for Facebook, Twitter, LinkedIn, Google+, etc. It comes in different colors, layouts and animations in order to beautify your newsletter the way you want it. This is one of the best free WordPress newsletter plugins. Mailpoet plugin comes in both free and premium versions. If you are working on a tight budget, the free version can still serve you well because you can send up to 2,000 email newsletters. It comes with very beautiful responsive templates for designing your newsletters. You can manage everything from within your WordPress admin panel. This is a nice plugin for creating opt-ins. It helps you to build your email subscription list. You can also drive traffic with this plugin. It catches the attention of website visitors like no other. You can use a timed popup for your opt-in form. It integrates well with MailChimp, Aweber, GetResponse, etc. It is 100% free. This is another plugin for visitor’s subscription and newsletter. You can create a subscription form with ease and link it with your posts or pages. This plugin also has a drag and drop feature. The Plugin has its own standalone SMTP for easy delivery and tracking of sent newsletters. It is ranked among the best free WordPress newsletter plugins. No doubt, this is one of the best multilingual WordPress newsletter plugins for creating and sending newsletters. It is available in more than 20 languages. You can import your contacts from CSV files. The plugin makes it very easy to filter your email list by deleting email addresses that always bounce back. You can download and use it for free. You can easily manage your contact list with this plugin. There is also a subscription form for website visitors. 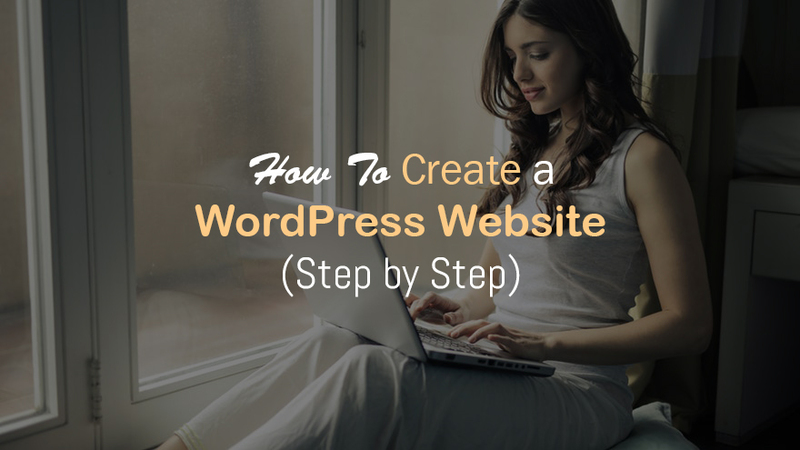 Everything that you want to do can be done from your WordPress admin. Its delivery rate is top-notch and it works real-time. This plugin is also considered as one of the best free WordPress newsletter plugins. This plugin is an all-in-one solution. You can use it for email subscription, newsletter and marketing. It comes with well-made templates that you can easily customize. It has autoresponder too. It is 100% free. This plugin makes your newsletter design very convenient. You can choose from many templates. You can edit the content just the way you edit contents in WordPress posts. It comes with unlimited subscriptions. This is a great plugin to be mentioned in this collection of best free WordPress newsletter plugins. The plugin has an opt-in form that you can use to get subscribers and send newsletters. It supports unlimited email addresses. 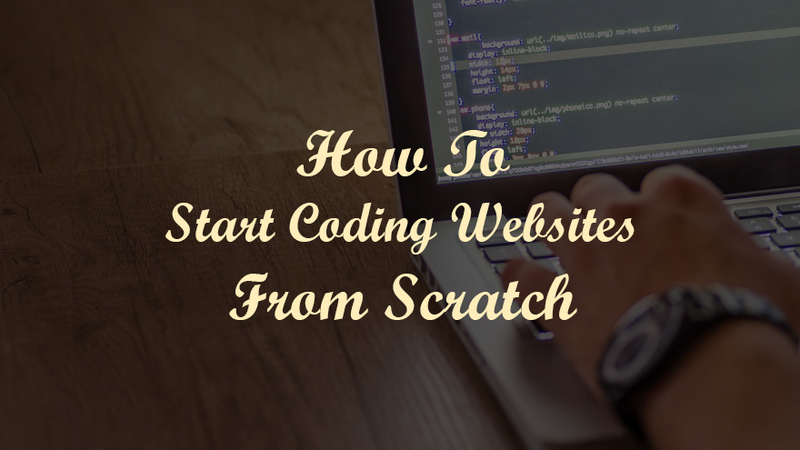 You can create newsletter either in HTML or plain text. It is completely free. This plugin helps you to generate leads. It also has autoresponder. You can grow your mailing list with popup opt-in form on your website. Your newsletter can be automated too. There is a form builder that allows you to design beautify opt-in forms. It is available in both free and paid versions. This plugin has a drag and drop builder. It displays a checkbox right in your comment box so that visitors can subscribe with ease. It works well with contact forms too. It also adds a newsletter checkbox to your e-commerce store checkout page. I think CleverReach Newsletter definitely deserves a place in this list of best free WordPress newsletter plugins. With this plugin, you can send newsletters from your WordPress Dashboard. There is also live support for this plugin. It has a drag and drop email builder. One key feature which I like the most is that it is compatible with WooCommerce. 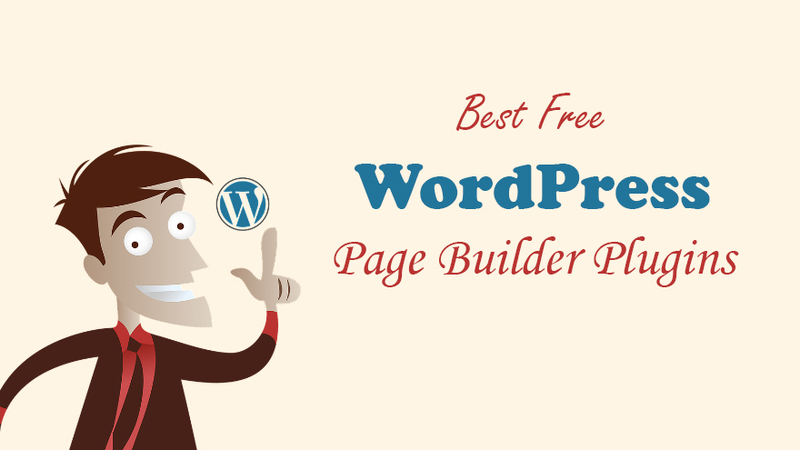 It is completely free to download and use in your WordPress website. This plugin comes with autoresponder for your messages and newsletters. You can send unlimited number of messages. Subscribers list can be imported through CSV files. It is easy to add, edit or delete any member from your subscription list. This is one of the great example of best free WordPress newsletter plugins. This plugin helps you to build your mailing list, create your newsletter, and send it with ease. You can also track all the newsletters. There are many templates to choose from to build your newsletters. It integrates well with MailChimp, GetResponse, Aweber, etc. It is 100% free and can be downloaded from WordPress official website. Creating a stunning newsletter is so easy with this plugin. Its email builder is also based on drag and drop functionality. The newsletter is very responsive. 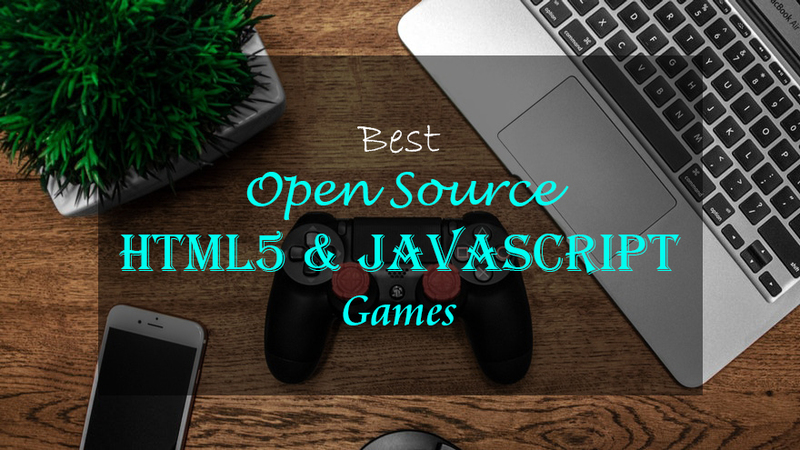 It is compatible with email service platforms like MailChimp and Mailjet. This is an awesome plugin that made its way in this collection of best free WordPress newsletter plugins.